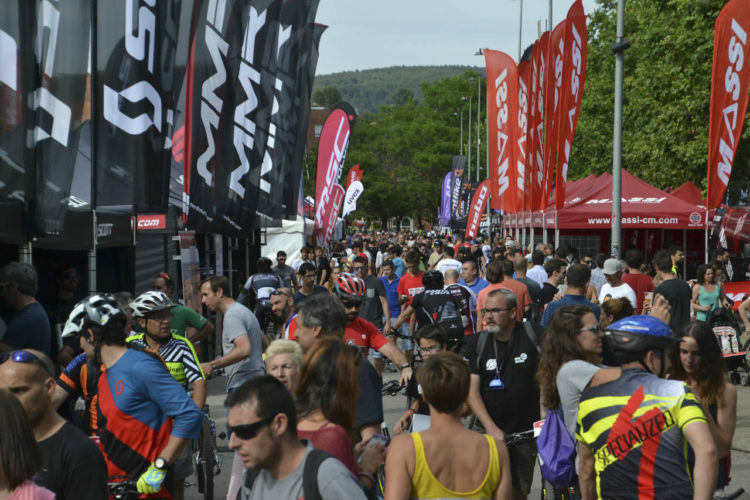 This sponsored article was written and/or published on behalf of our partner, Fraser MTB Festival. 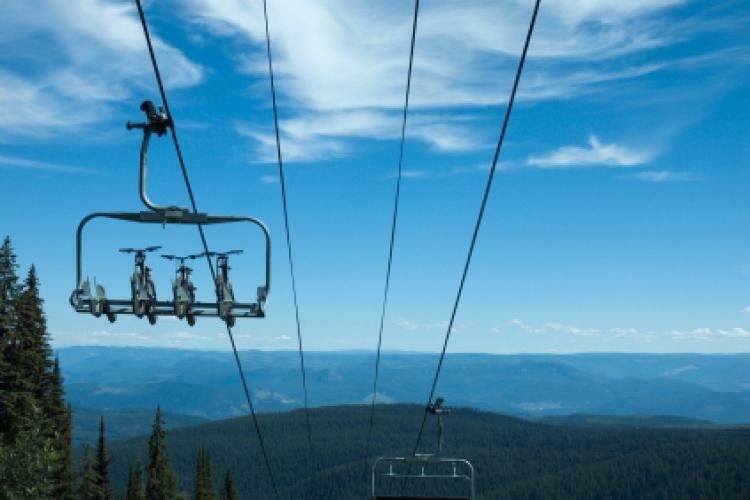 The first-ever Fraser MTB Festival will go down on July 27-29 and will feature dual slalom and short track cross-country racing. The town of Fraser, Colorado sits just outside of Winter Park and is right in the middle of countless trails. 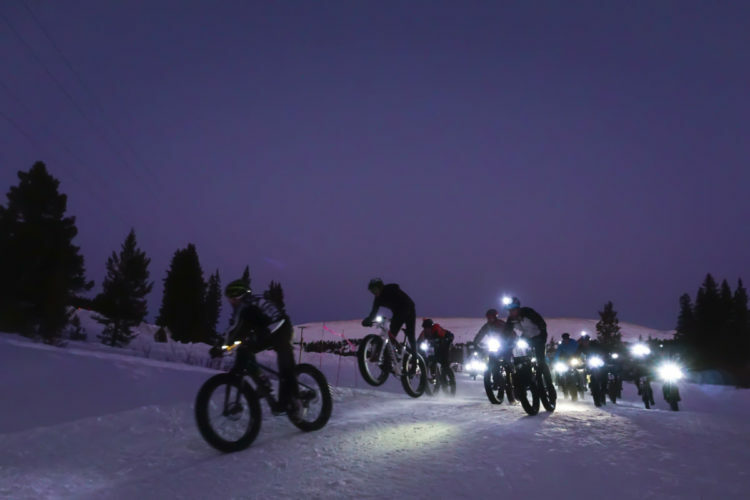 With the Colorado Freeride Festival on hiatus this year due to massive construction at the Winter Park resort, it’s perfect timing for a new festival in the area. 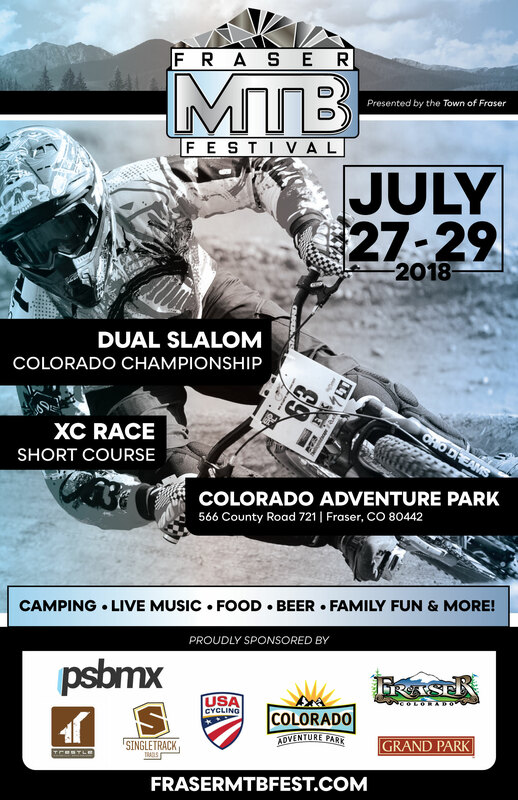 The Fraser MTB Fest will hold the USA Cycling Colorado State dual slalom championships and a short track cross-country race for all ages and abilities. Cash prizes will be handed out to pro racers over the weekend. The short track XC course is a mile long loop with multiple climbs and descents. The number of laps will depend on the category racers are in. The course for the short track XC and the dual slalom races. Aside from racing, the festival will include other bike activities, local artists, bike brands, local businesses, food trucks, and craft beer. 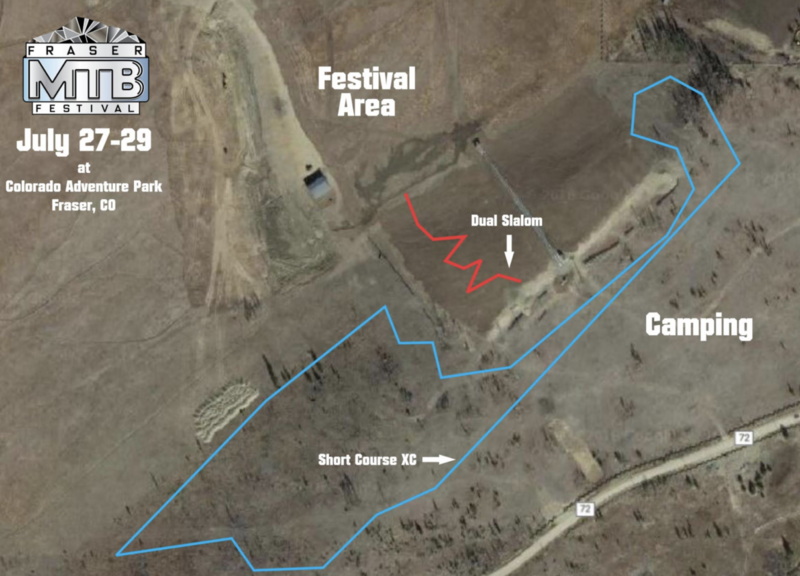 The Fraser MTB Fest will happen at the Colorado Adventure Park and there will be room for RVs and camping. Lodging information can be found at StayWinterPark.com. 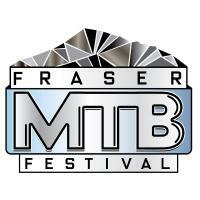 To register for racing, camping, or an RV site visit the Fraser MTB Fest website. To register for the Dual Slalom, short course cross country and to secure your camping spot, click here. 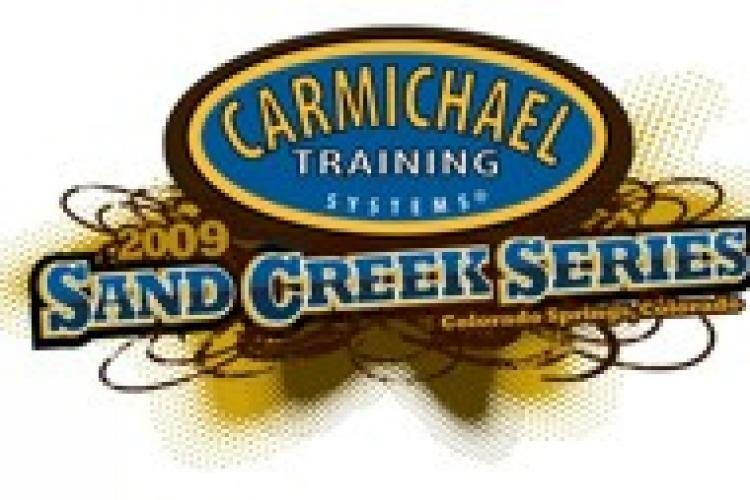 Hope to see you all at the Fraser MTB Fest this July 27 – 29 at the Colorado Adventure Park.